The Massachusetts Registry of Motor Vehicles will begin offering the new REAL ID drivers licenses on Monday. The Massachusetts Registry of Motor Vehicles will begin offering the new REAL ID drivers licenses March 26. REAL ID is a Federal Security Standard for IDs created in 2005 as a result of increased federal security measures after the 9/11 attacks. To obtain REAL ID, residents must provide an unexpired passport or birth certificate, a green card, or appropriate immigration documents. According to the RMV, REAL ID is a Federal Security Standard for IDs. It was created in 2005 as a result of increased federal security measures after the September 11, 2001, terrorist attacks. Starting Oct. 1, 2020, people will need REAL ID to fly domestically, enter federal buildings or access nuclear facilities as a regular driver's license will no longer be sufficient. To obtain the REAL ID, residents must provide documentation like an unexpired passport or birth certificate, a green card showing permanent residency, or appropriate immigration documents. 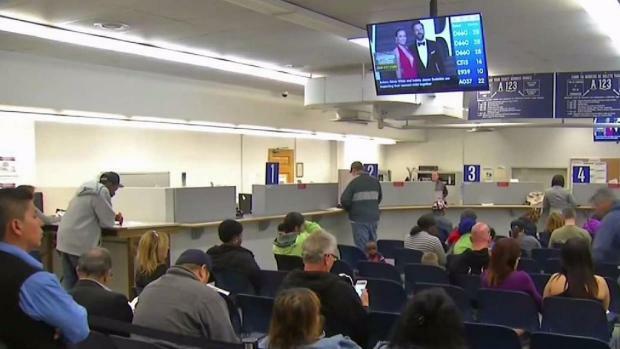 Big changes at the RMV starting Friday will mean changes for Massachusetts drivers trying to get vehicles inspected or renew their driver's licenses. To gear up for the REAL IDs, all Massachusetts RMV centers were closed for three days so authorities could get ready to roll out their new ATLAS computer system. 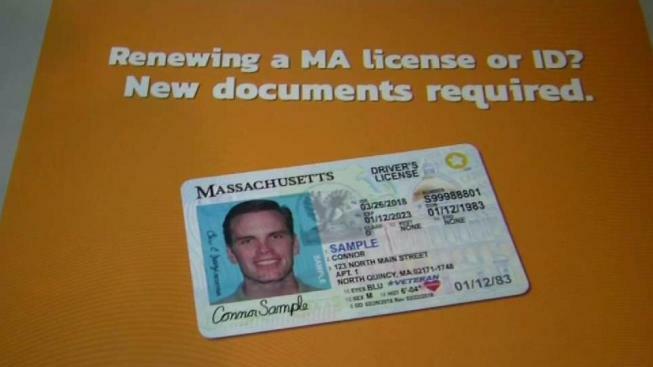 Massachusetts Registrar of Motor Vehicles, Erin Deveney, said those who wish to obtain the REAL ID can still get the standard Massachusetts license (and even renew online), but after October 2020, they will need the new REAL ID. In addition to obtaining the REAL ID at RMV centers, residents can also go to AAA if they are a member. REAL ID Act Complicates Inspections and Licenses in Mass. For more information on the new requirements in Massachusetts, click here.